Hi everyone! I cannot believe that today my baby is 8 months old! Yikes, how time flies. He’s working on walking, and I’m not ready. LOL. 😀 Today I have Enchanted Polish The Youth to show you, so let’s get to it! 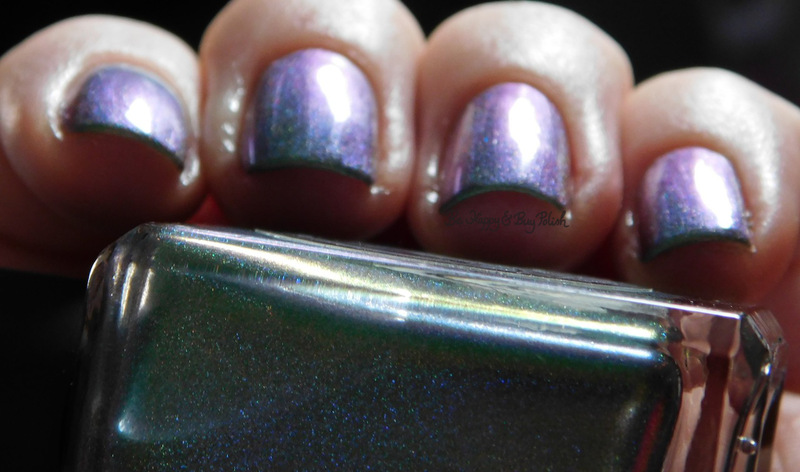 The Youth is a multi chrome holographic polish that shifts from emerald green to teal green to blue to purple. This is 2 coats and no top coat. Formula was okay, a bit thin but not unworkable. Would I buy this again? Yes, yes, and hell yah. 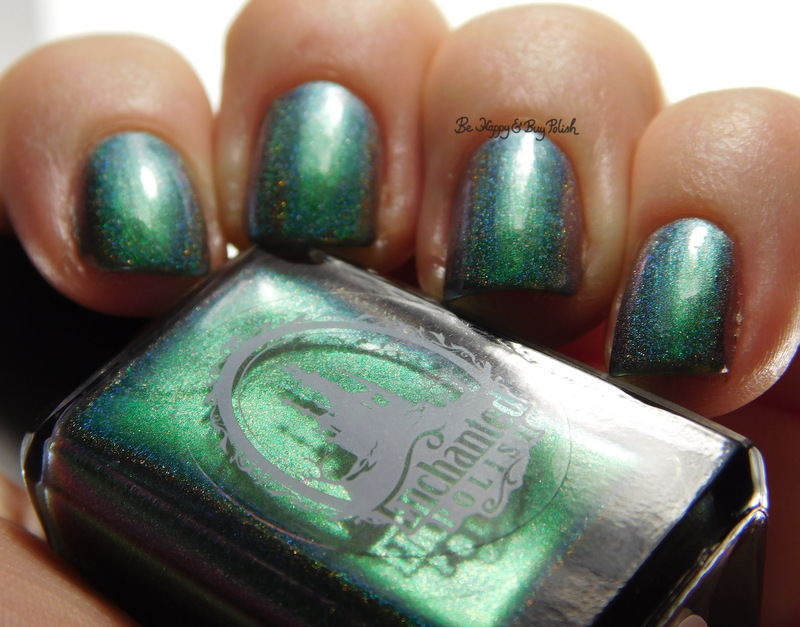 And you can too – this is still available as of this writing at Enchanted Polish. Let me know what you think of this beauty! Such a fun color and I love how it changes its look depending on how the light hits it or the angles of it. Gorgeous! I picked this up recently but haven’t worn it– need to remedy that! Oh my!! I am speechless, that’s some kind of gorgeous! I didn’t expect it to have that much shift- it’s stunning! 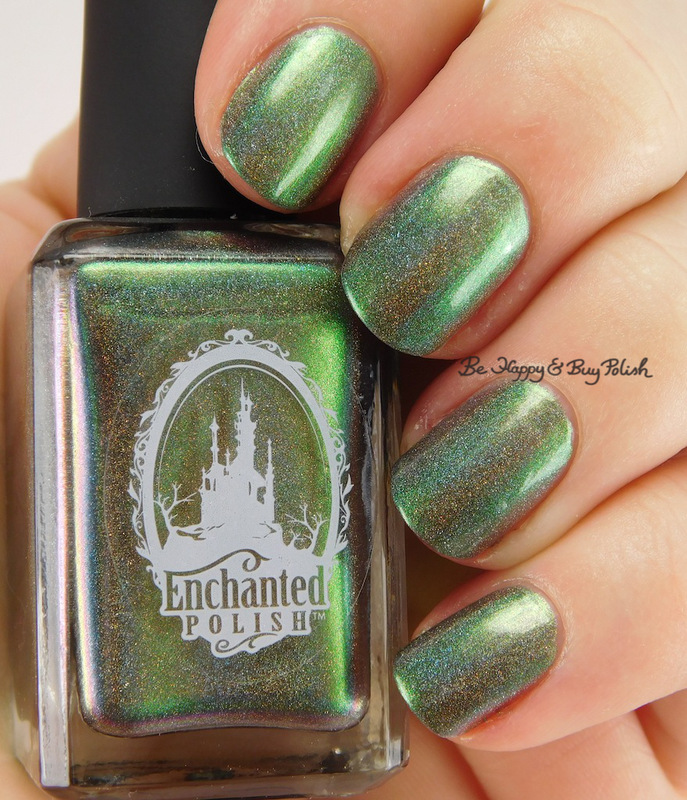 Stunningly magical polish! And working on walking already? That’s fast!